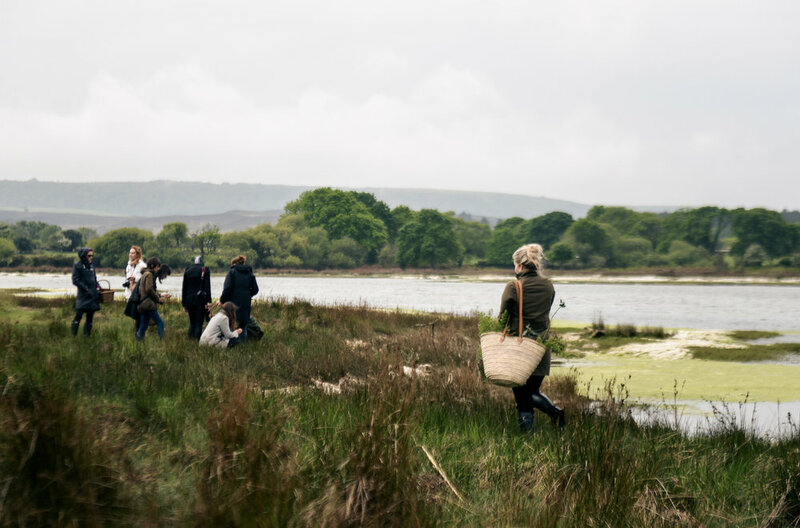 Join us on a coastal foraging course in Dorset on this seashore scavenge to forage for coastal plants and hunt down the very best of our Dorset seaweed, pull in pots and hunt out razor clams. Learn what wild species are edible, how to harvest them, their medicinal properties and how to prepare them for eating. We end this foray with a heart warming soup on the beach flavoured with one of the wild ingredients we have shown you.